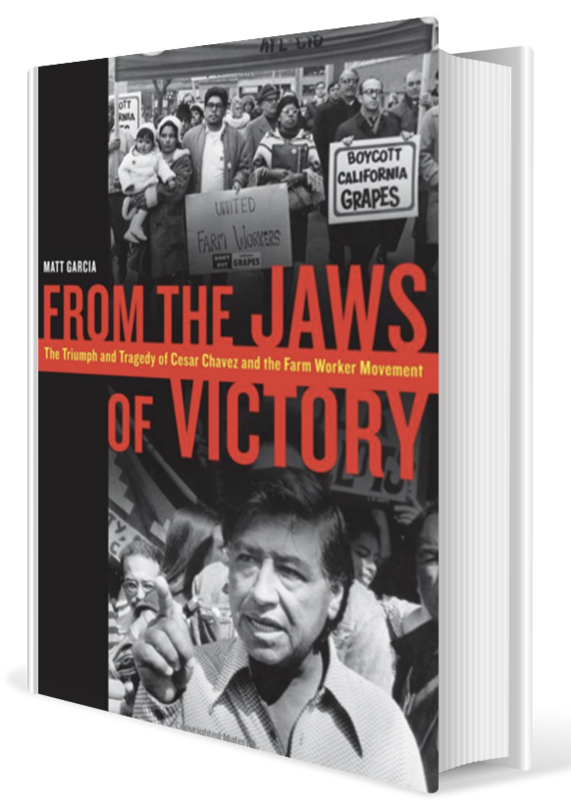 From the Jaws of Victory: The Triumph and Tragedy of Cesar Chavez and the Farm Worker Movement is the most comprehensive history ever written on the meteoric rise and precipitous decline of the United Farm Workers, the most successful farm labor union in United States history. in Heather Thompson (ed.) Speaking Out with Many Voices. New York: Prentice Hall, 2010.
in Vicki Ruiz and Donna Gabaccia (Eds.) American Dreaming, Global Realities: Rethinking U.S. Immigration History. 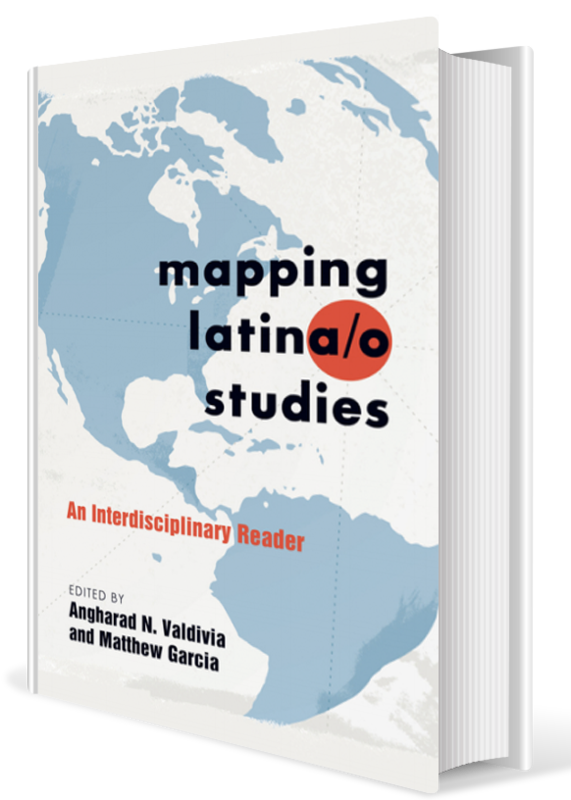 Urbana: University of Illinois Press, 2007.
in James, Campbell, Matthew Guterl, and Robert Lee (Eds.) Race, Nation, and Empire in American History Chapel Hill: University of North Carolina Press, 2007.
in Cameron McCarthy, et. al. (Eds.) Sound Identities: Popular Music and the Cultural Politics of Education, Peter Lang, New York, 1999, pp. 317-341.
in Joe Austin and Michael Willard (Eds.) Generations of Youth, New York University Press, New York, NY, 1998, pp. 157-172. Winter 1996, Vol. 10, No. 2, pp. 19-22. 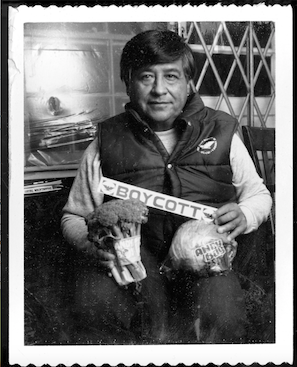 “Chicana/o history in a changing discipline,” Humboldt Journal of Social Relations"
Volume 22:1, 1996 pp. 83-95. 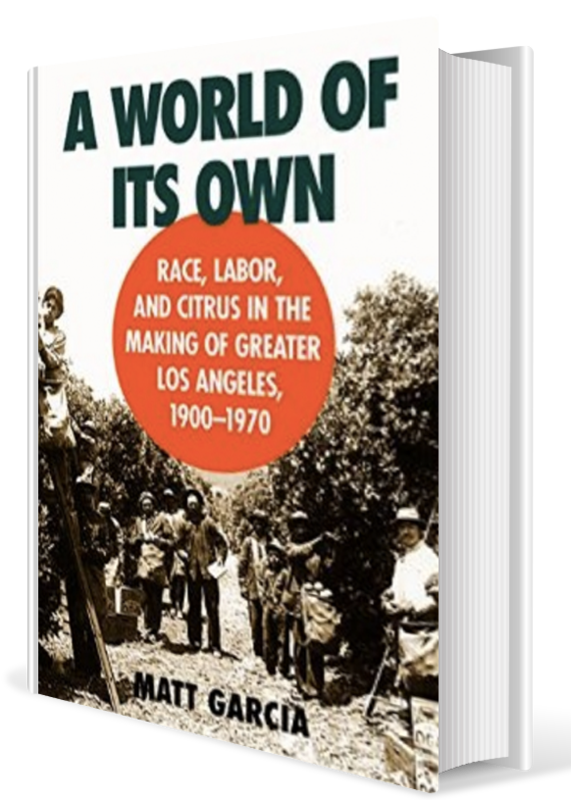 California History, Vol. LXXIV, number 3, Fall 1995, pp. 244-261.